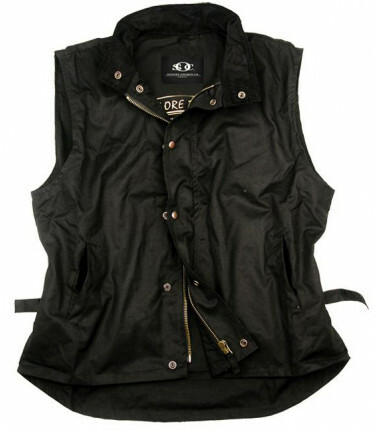 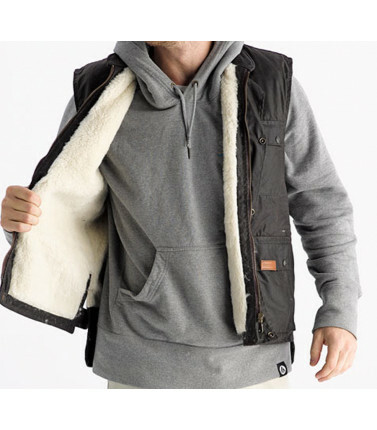 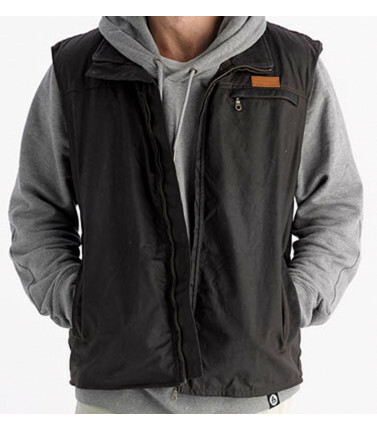 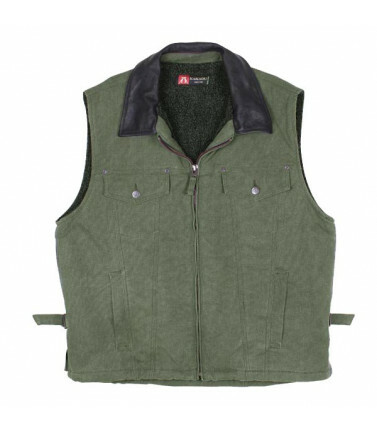 Choose a vest to keep him snug and warm in the cooler months. 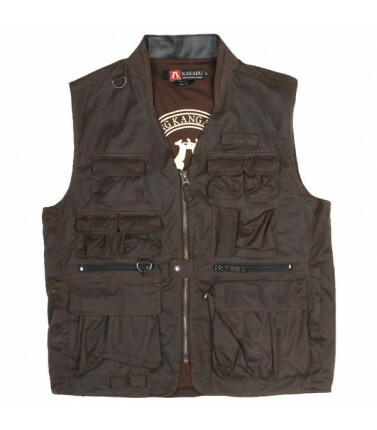 If he's off camping or fishing, the multipocket vest will be handy for little essentials. 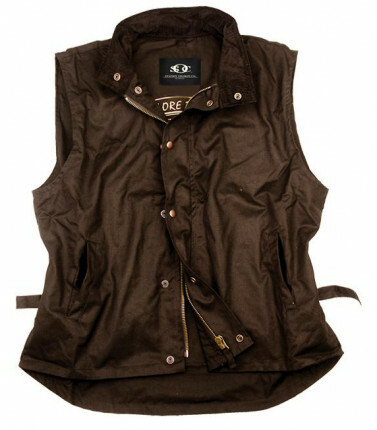 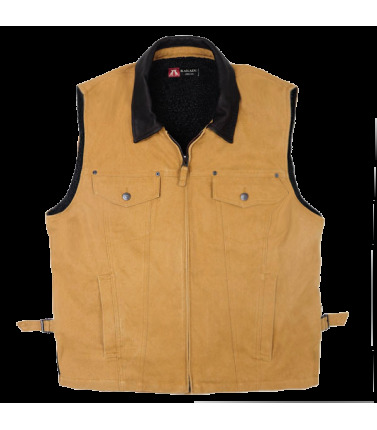 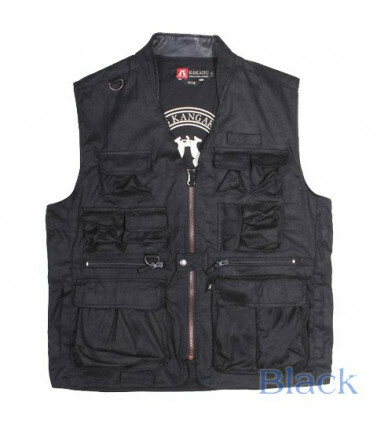 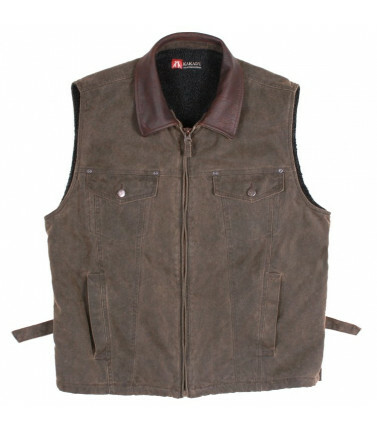 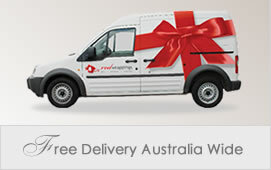 Mens Vests There are 10 products.